We know that pollution is bad for our health. But what many people don’t realise is that pollution in our homes is just as toxic as pollution outdoors. For a healthy, happy family, you want to reduce indoor air pollution. 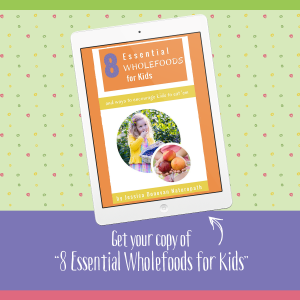 Today, I share 3 tips to help you do just that. The things that we buy and use in our homes can cause pollution in the home. Things like heating, cooking, furnishing, cleaning products, carpets and fragrances can all contribute to the pollution inside. Even more natural things like dust mites and mould can cause issues. But to do something about it, you want to reduce indoor air pollution by making better choices. Why Reduce Indoor Air Pollution? A little-known fact is that indoor air pollution can be up to 10 times greater than outdoors. This can vary depending on where you live, but nevertheless, it’s a scary statistic! 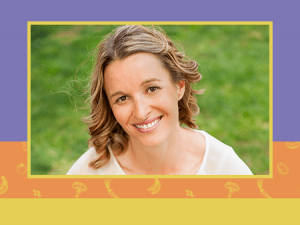 We often talk about things like food and nutrition in terms of affecting gut health, immunity and overall wellbeing. But pollutants can have a massive impact on these as well. Right now, we are in the middle of winter in Australia. During the colder months, you’re probably using the heater more often, and are less likely to open up your home to bring in the fresh air. Unfortunately, these can reduce the air quality and increase the levels of air pollution in the home. Air pollution can lead to many different symptoms that can be quite general, and so it can be difficult to pinpoint it as an issue. Common symptoms of air pollution include irritated eyes, skin and/or lungs, breathing problems, wheezing, sinus congestion, headaches, drowsiness, fatigue, dizziness and hypersensitivity. In fact, there is even a syndrome of symptoms caused by indoor air pollution, known as Sick Building Syndrome. 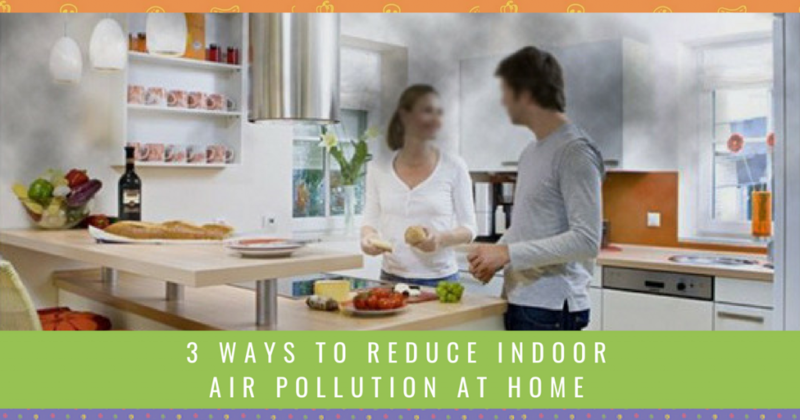 The best way to avoid problems caused by poor air quality in the home is to reduce indoor air pollution. It might seem simple, but eliminating sources of indoor air pollution is where you want to start. There are two easy ways to start eliminating indoor air pollutants. Firstly, reduce the synthetic fragrances in the home. Fragrances are not good for our health, and they are found in a myriad of different products. They are even in products we don’t even think about. Common sources of artificial fragrances include washing powder, air fresheners, candles, personal care products, cleaning products and even scented garbage bags! The good news is, there are plenty of alternatives to products that use synthetic fragrances. If you want to scent the air in your home, pop some essential oils into a diffuser. If you want healthier cleaning products, look for eco-friendly options, or you can even make your own! The second way is to switch out products that produce a lot of air pollution for low-toxin options. Things like cookware, furniture, paint, carpet, bedding and mattresses can all contain chemicals that add to the pollution in your home. Another common source of pollution in the kitchen is plastic use. You don’t have to change everything overnight, because that would be very pricey! But you can make little changes as you need to. If it’s time to re-paint a room, have a look at low-toxin paints that are available. When you want to get new carpet, research some options that are more eco-friendly. Instead of non-stick cookware and plastic containers, switch over to less toxic alternatives. You need to let the pollution out of your home before it builds up. In winter, this can be trickier, because you might not want to open the house up on cold days! I work from home, so I know this can be a struggle. But I get around it by opening up the back half of the house while the kids are at school, and staying warm in my front office. Then when the family is home, we’ll stay in the back part of the house while the front half is open. This can depend on where you live – if you’re on a busy, polluted road, opening the front door might not be ideal. But you can also use exhaust fans within the house. Put the rangehood fan on high when you’re cooking, or make use of the fans in the bathroom. These fans will help to pull some of the indoor pollution out of the home. There are a few options for natural air purifiers. Indoor plants are a lovely way to add some green in and boost the oxygen in your home. But studies also show that they can eliminate some toxic chemicals that are common in the home. Some good options include spider plants, Boston ferns, weeping fig and peace lily. Remember to research which option is best for you in terms of maintenance level and safety around your kids and pets. If plants aren’t your preference, other options include 100% beeswax candles and Himalayan salt lamps. These emit negative ions that can attach to toxins in the air and remove them. 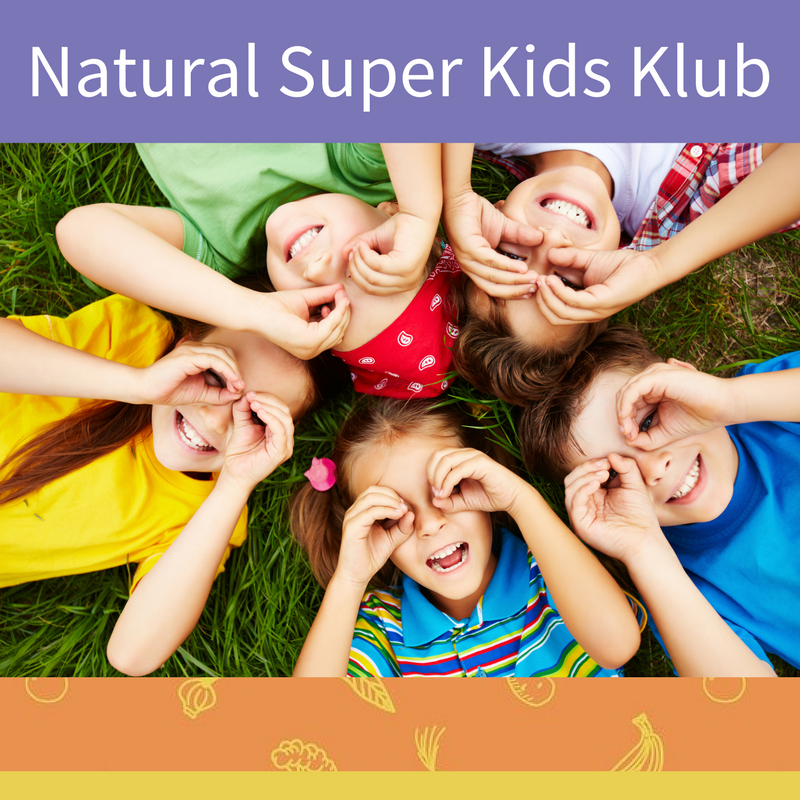 Salt lamps are a great choice for a kid’s night-light, as the light emitted doesn’t interfere with melatonin production. 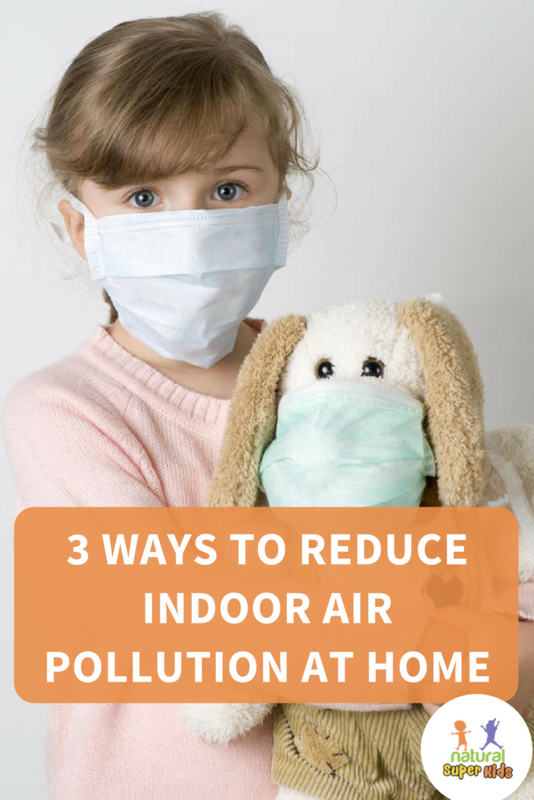 Are you looking for more ways to reduce indoor air pollution in your home?